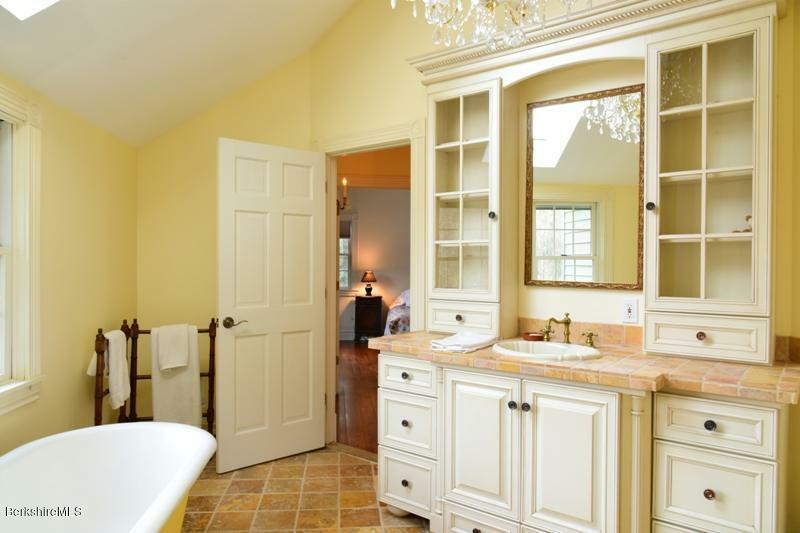 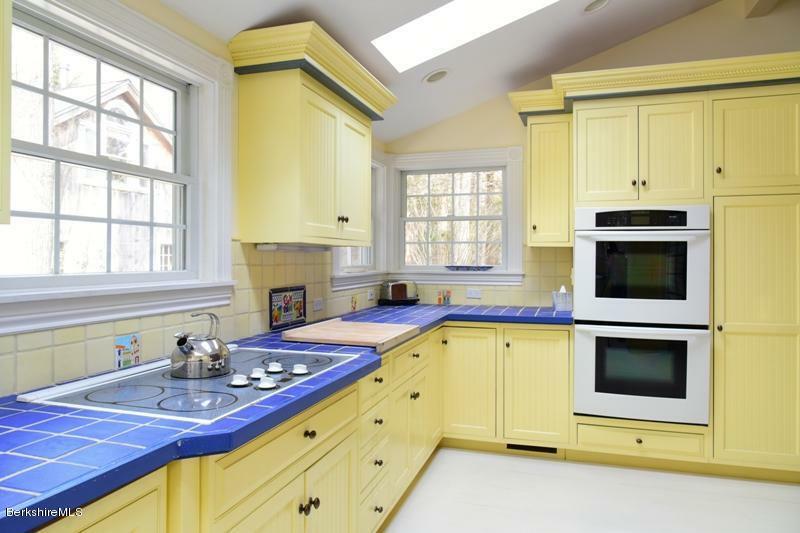 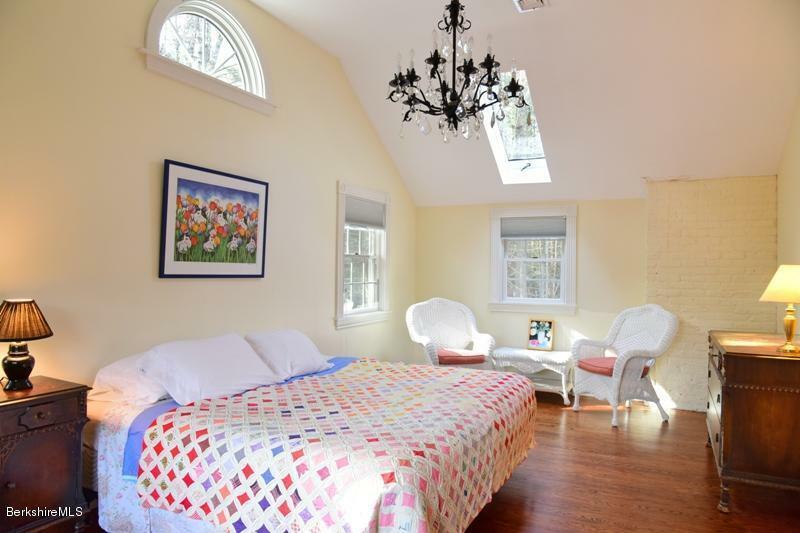 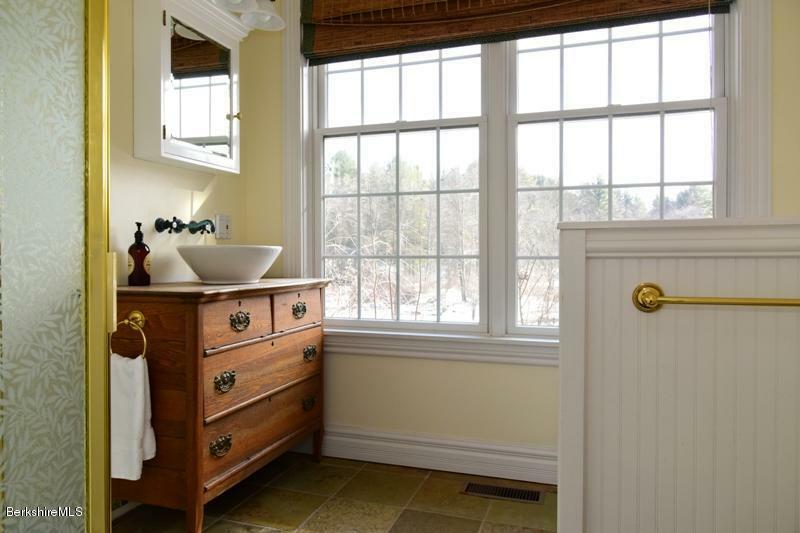 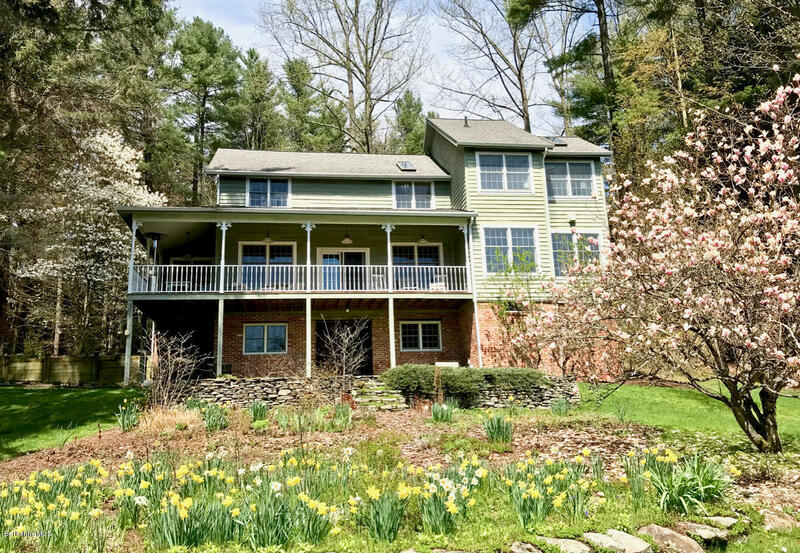 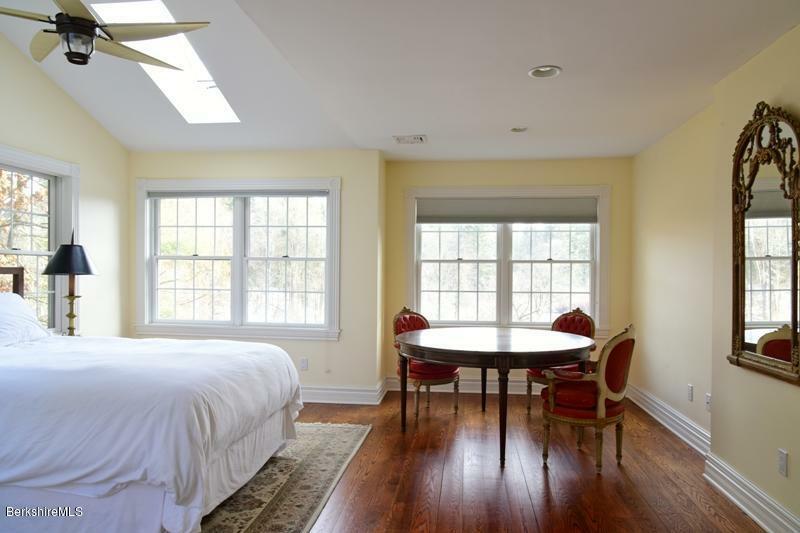 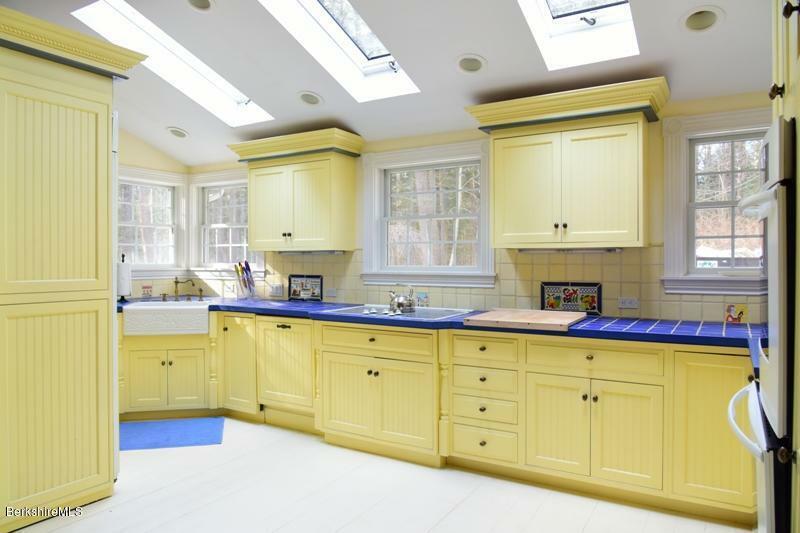 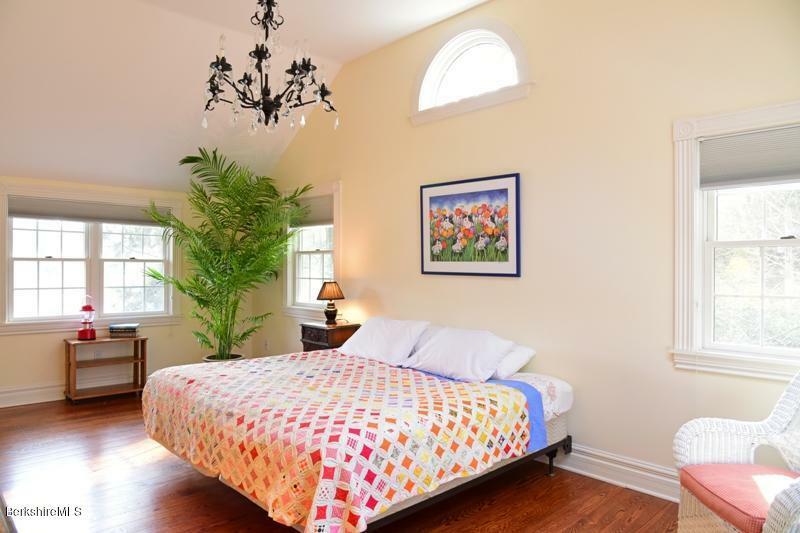 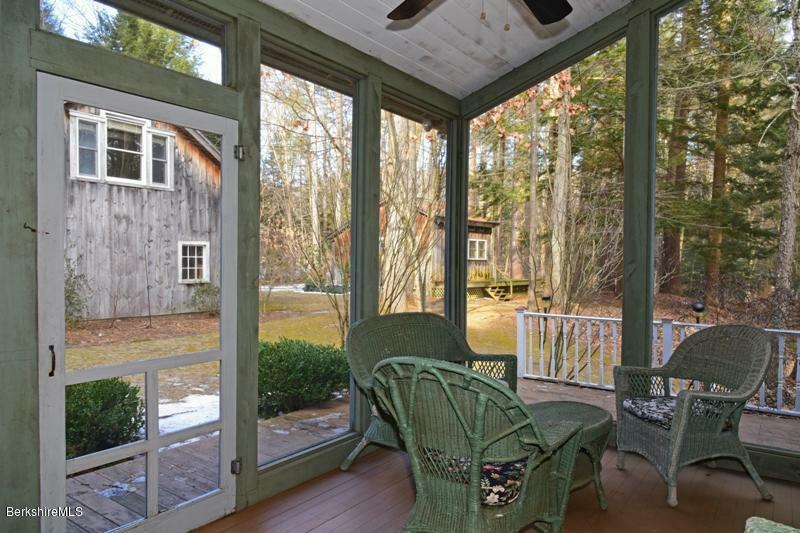 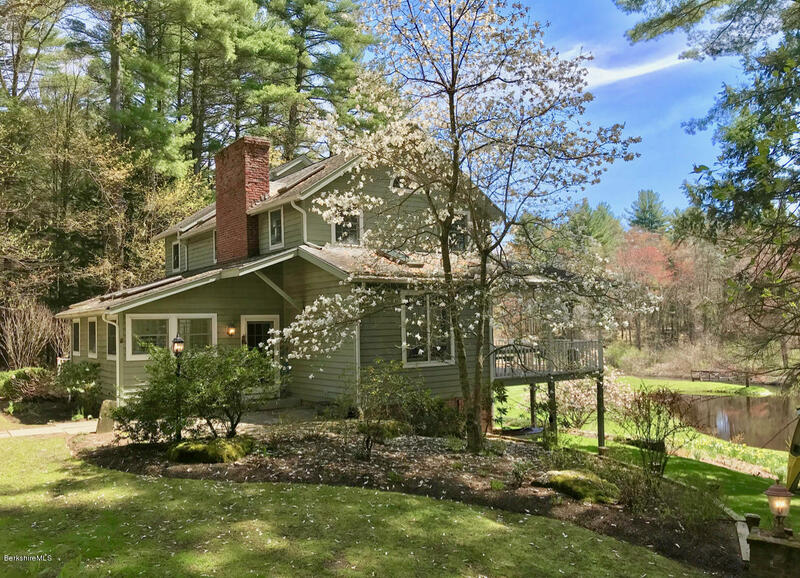 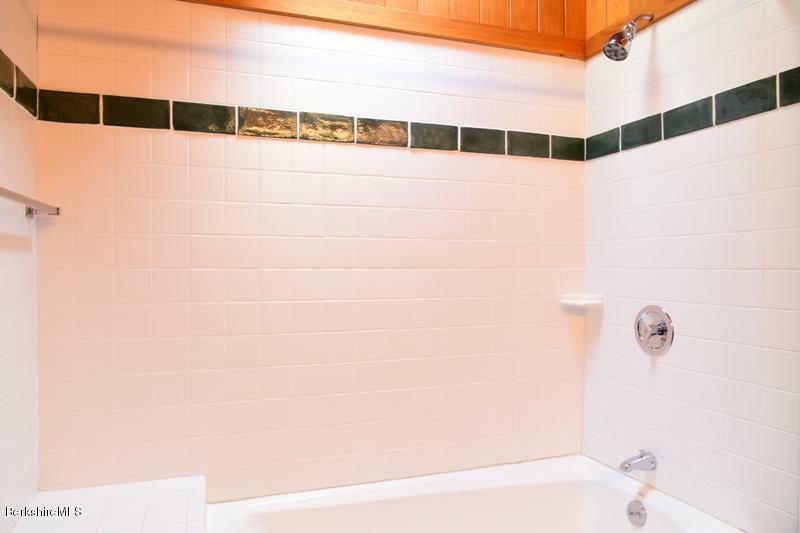 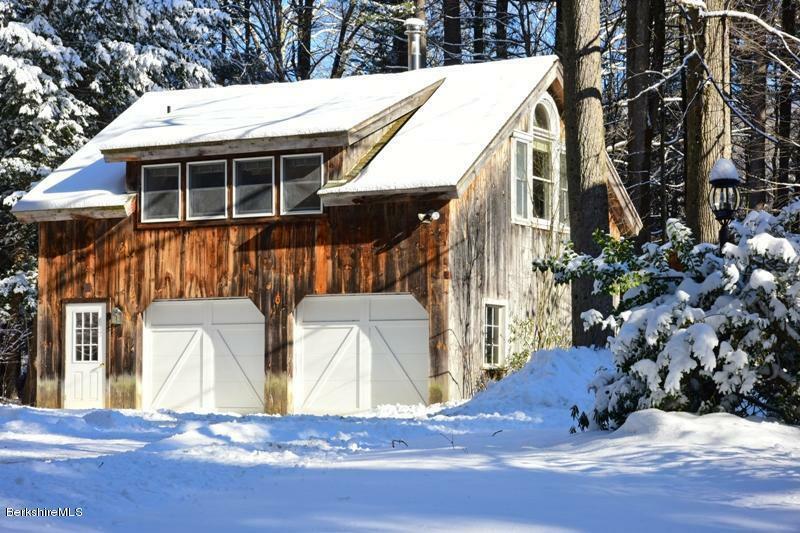 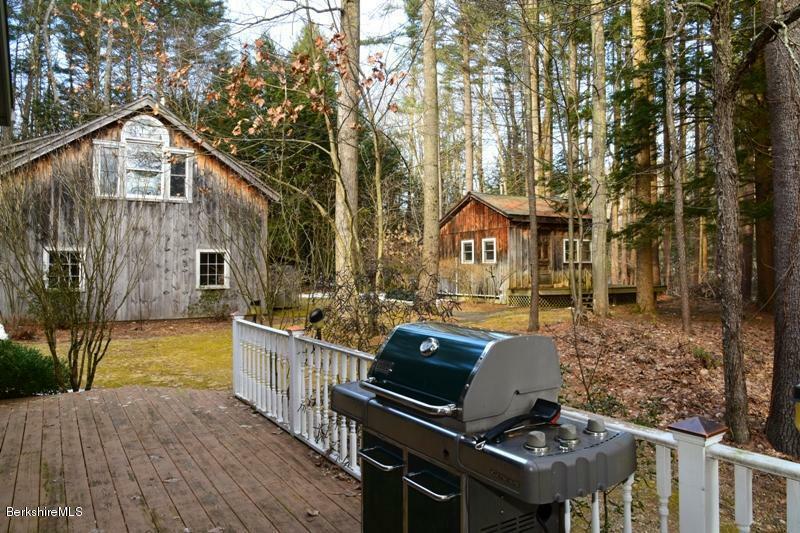 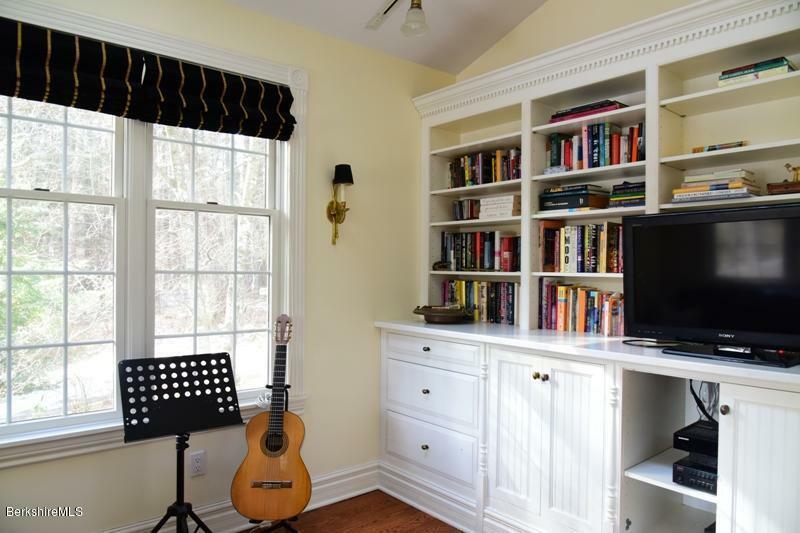 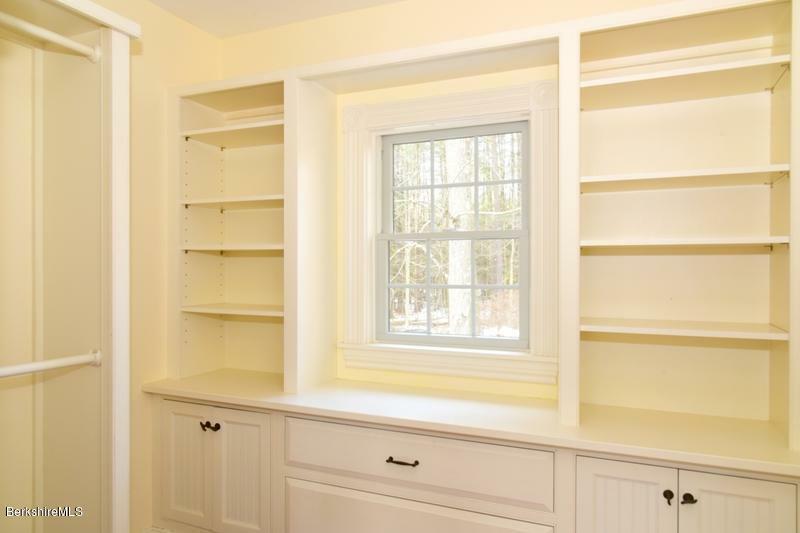 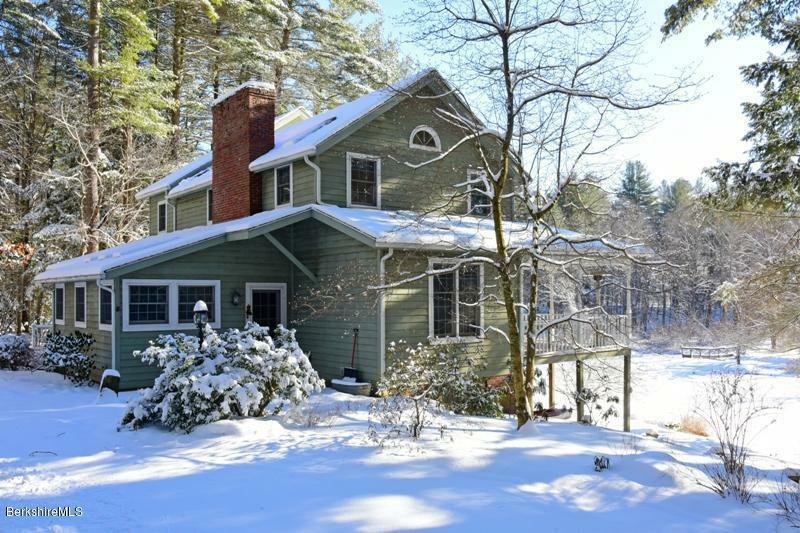 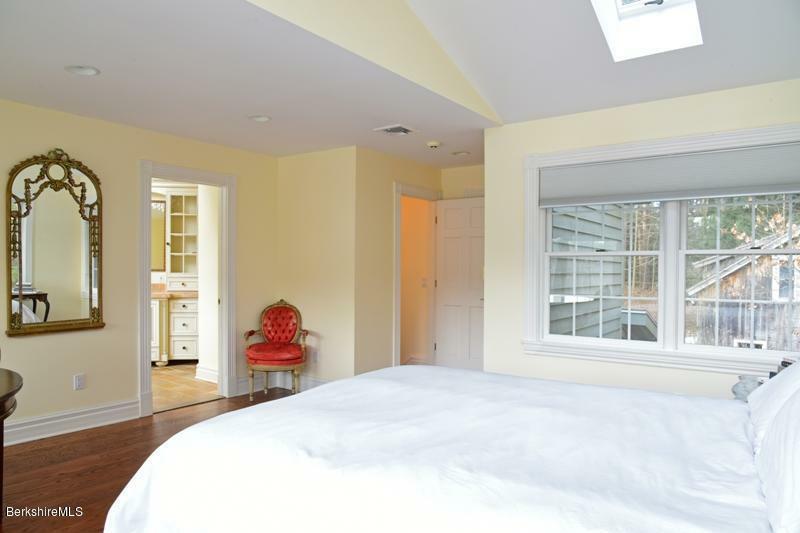 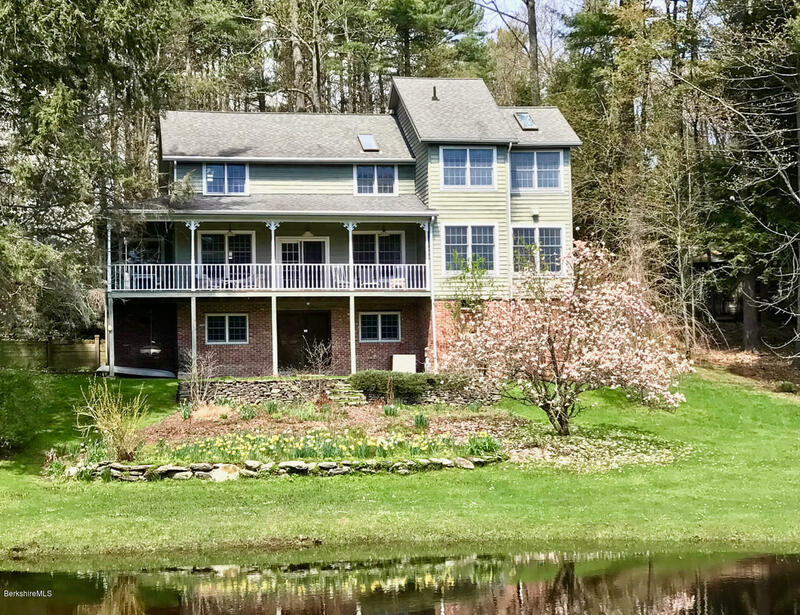 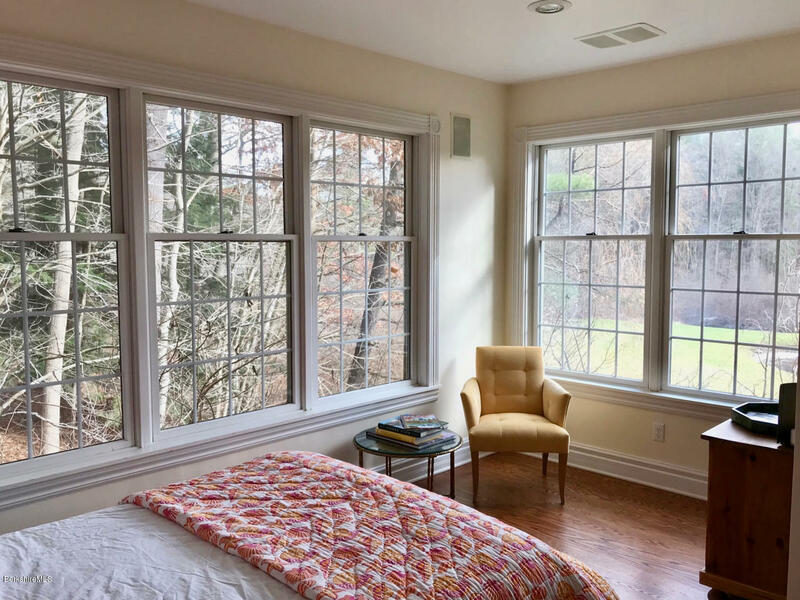 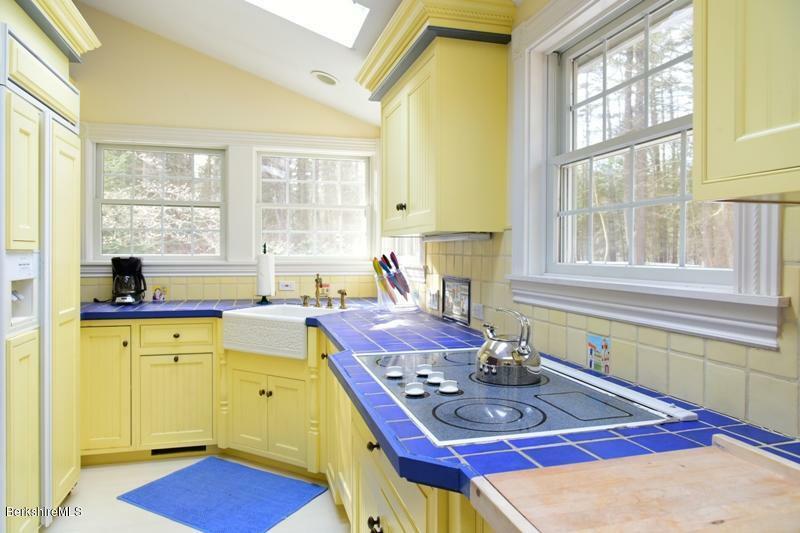 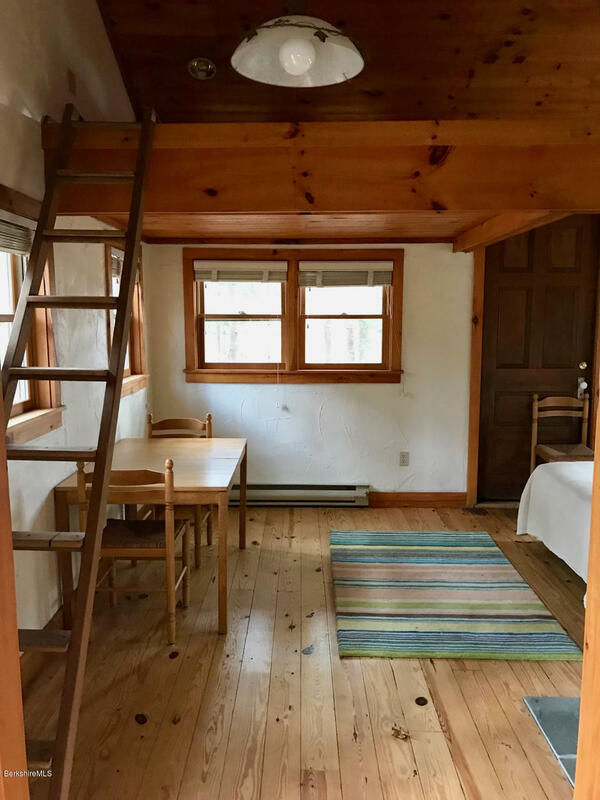 Terrific Berkshire Compound, ready to sell, with main house, 2nd floor garage apartment (full bath & kitchenette) guest cabin (full bath + kitchenette) In a 25 acre park-like setting! 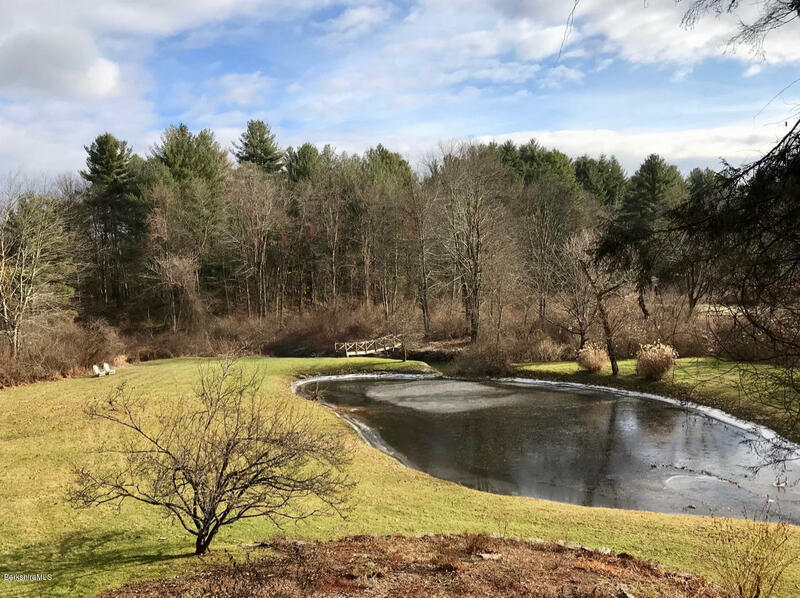 The acreage includes a spring-fed pond, direct access to Schnenob Brook, beautiful established perennial beds, & walking trails! 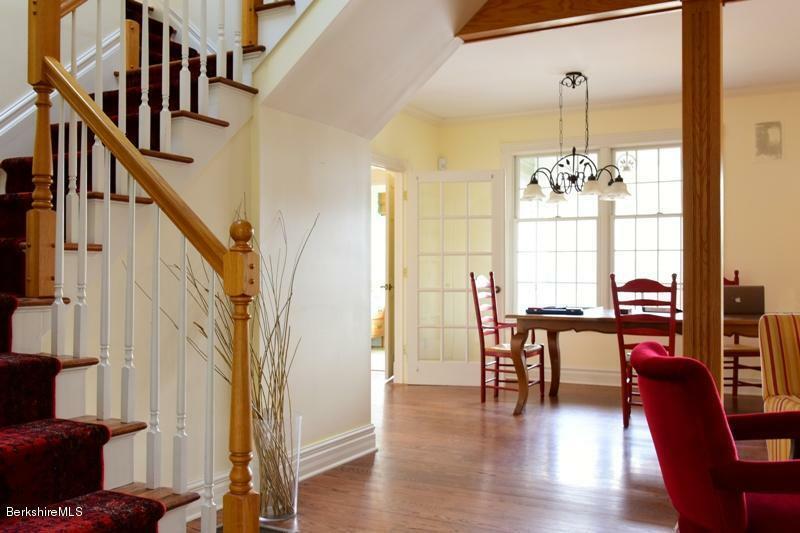 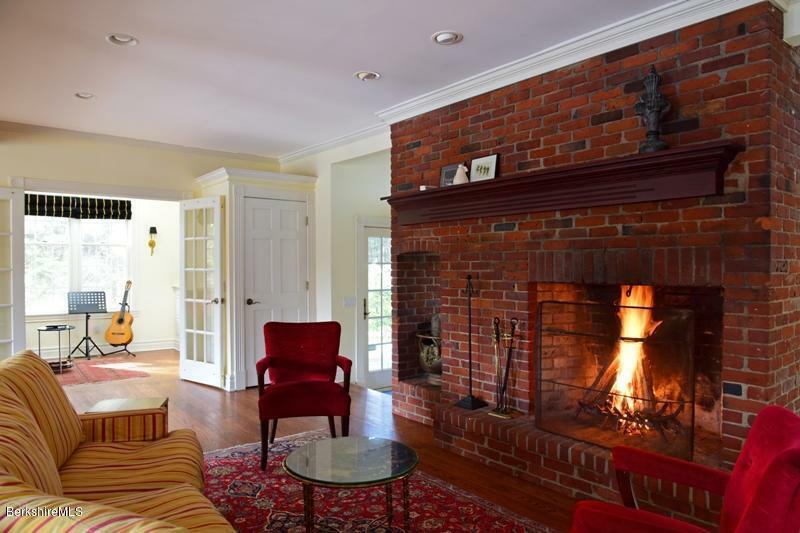 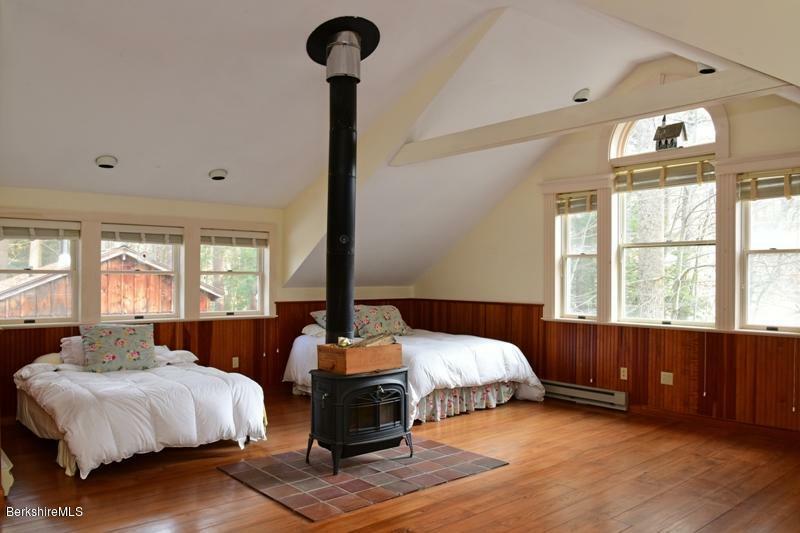 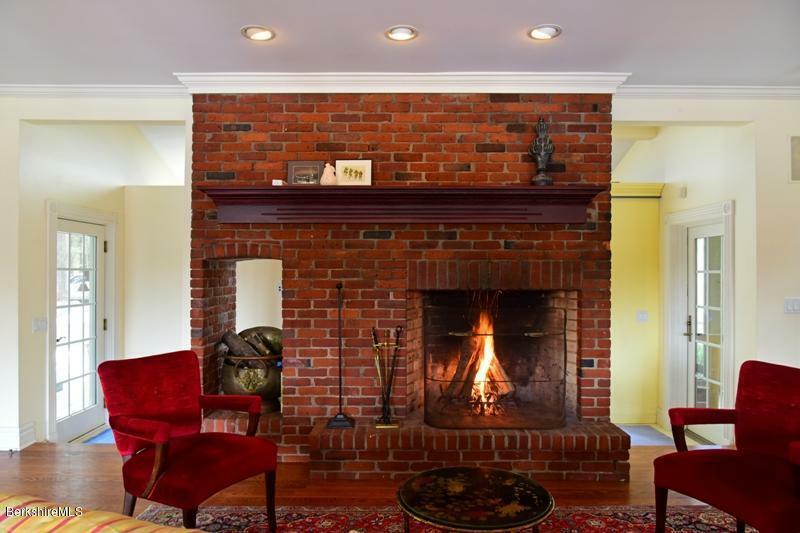 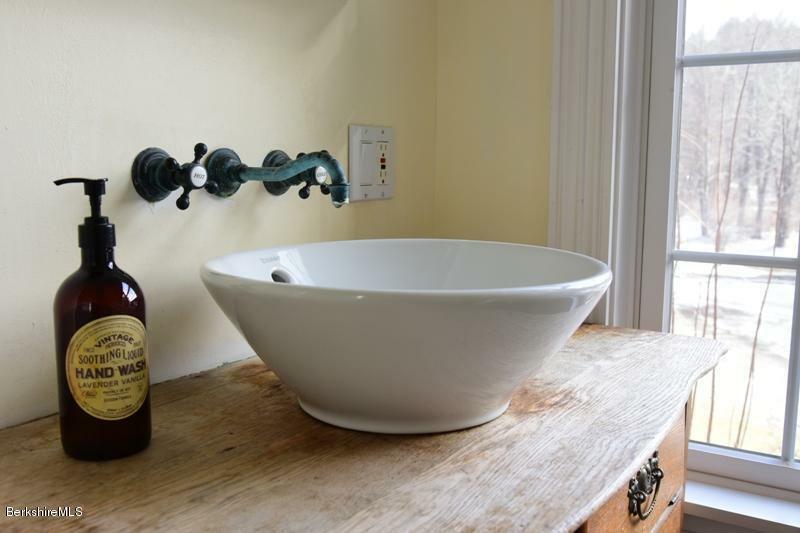 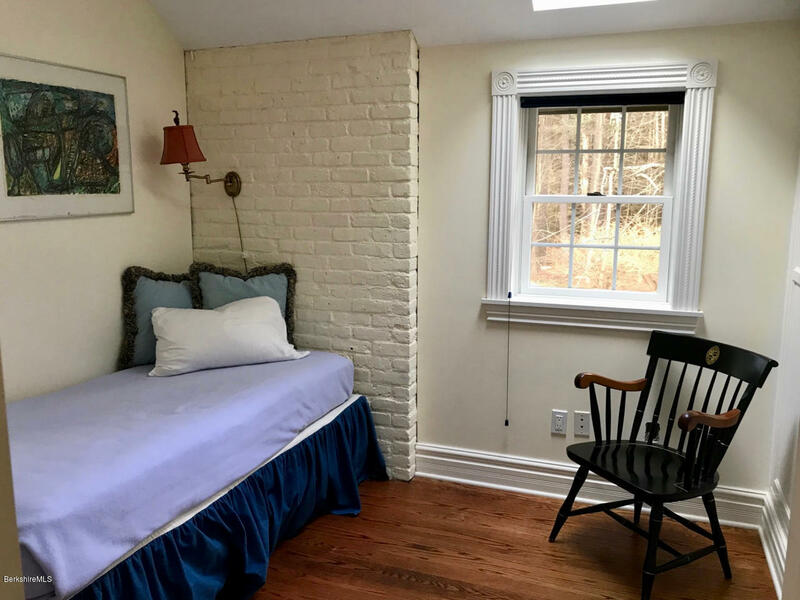 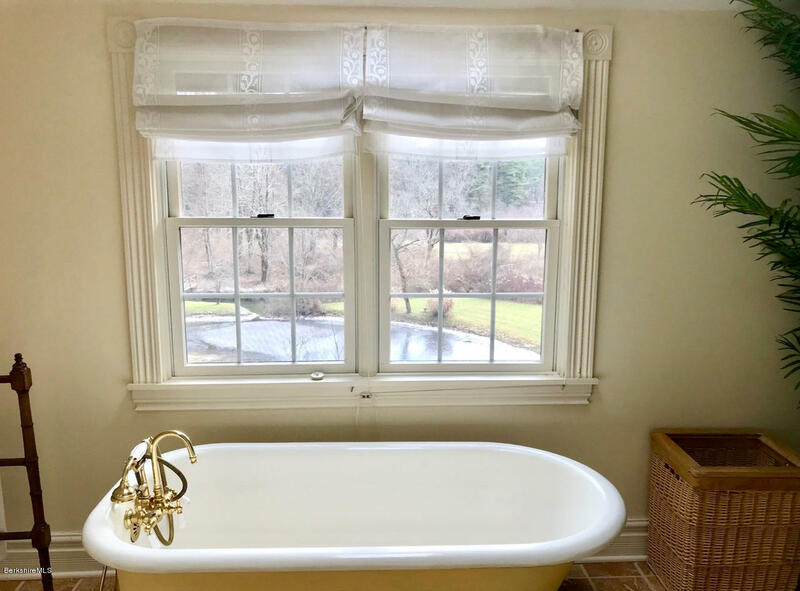 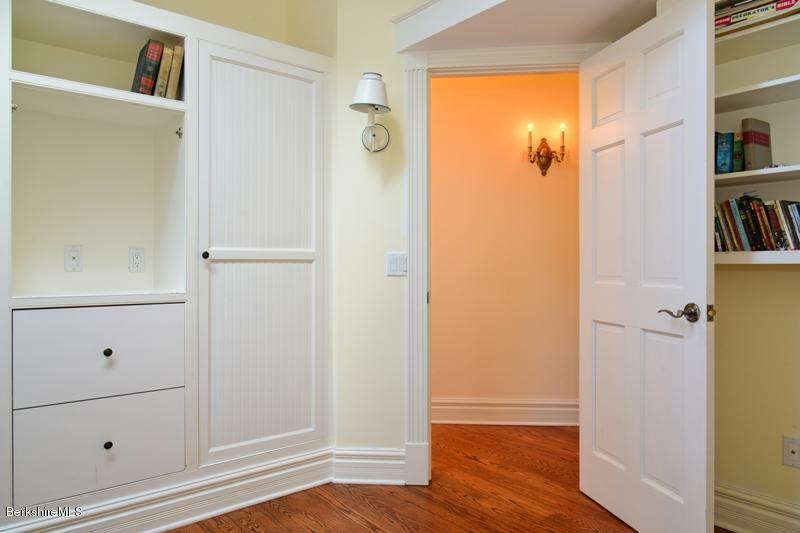 The original 1975 home was completely rebuilt around the original brick fireplace which is so cozy... and really brings in those great Berkshire vibes! 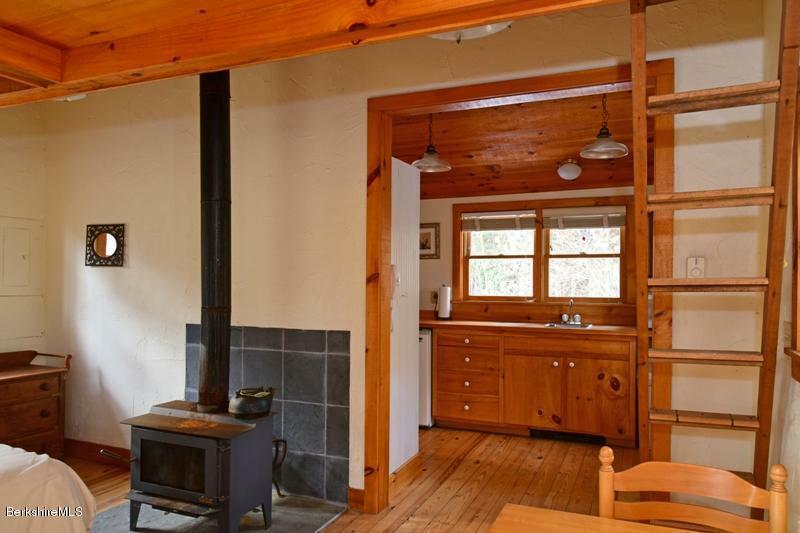 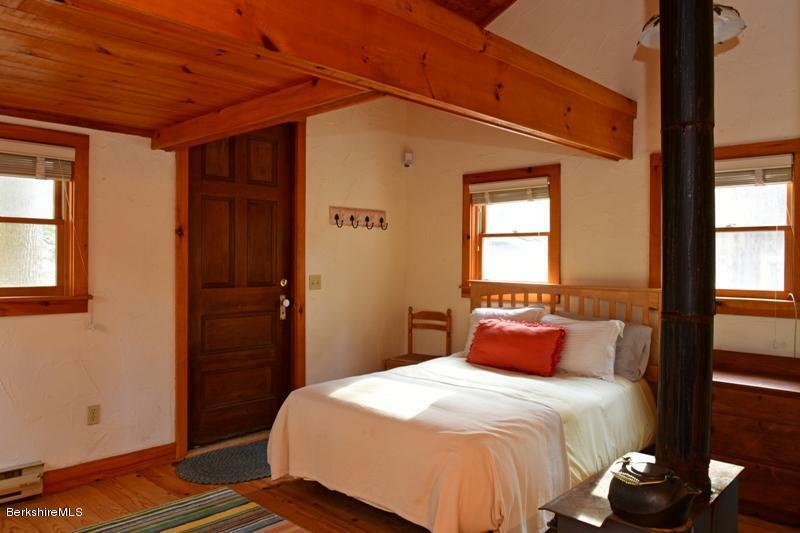 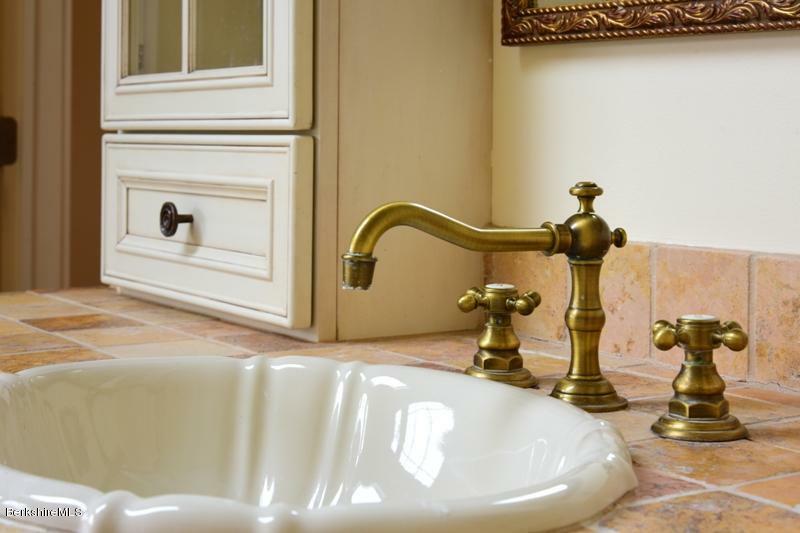 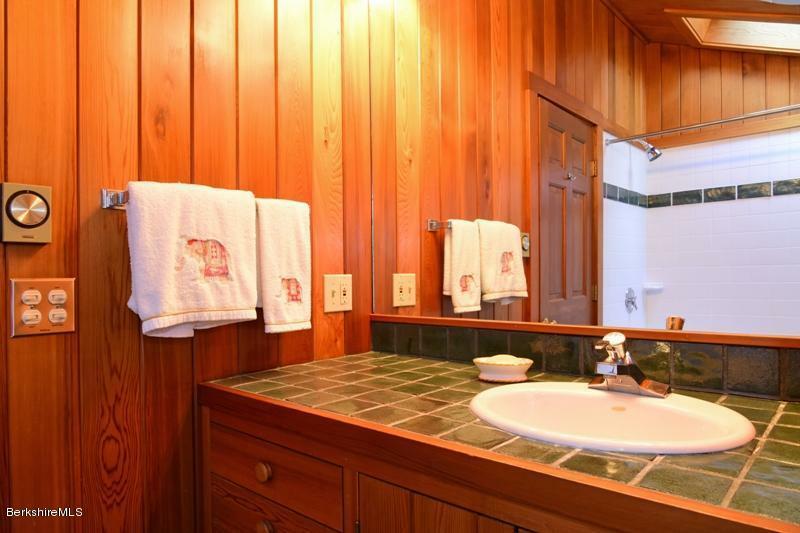 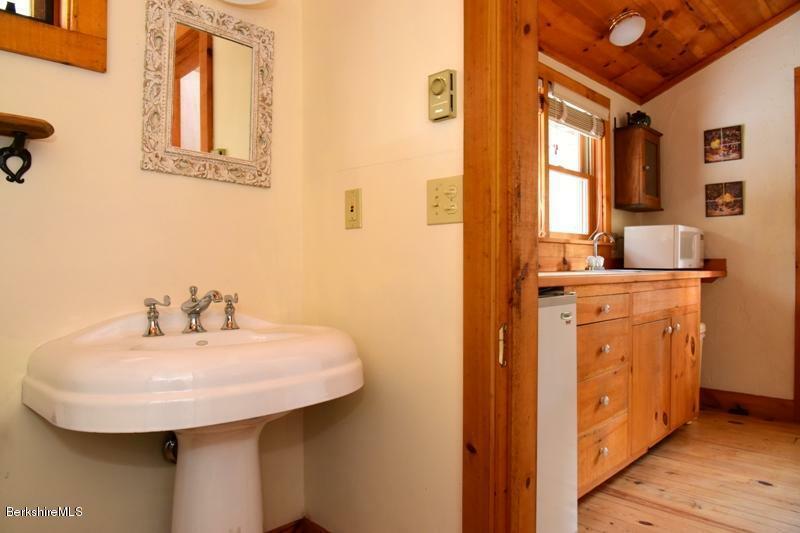 Main house has 4 BRs & 2 full baths + the cabin & apt. 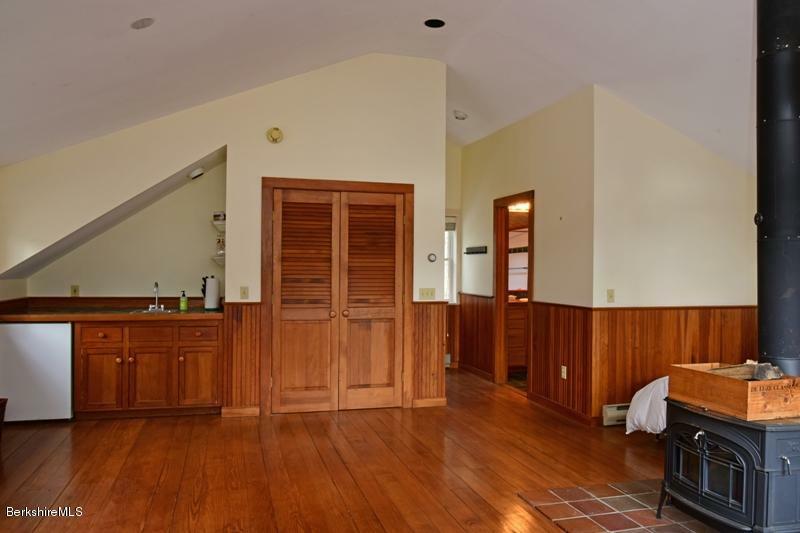 makes for a total of 6 bedroom/4 baths. 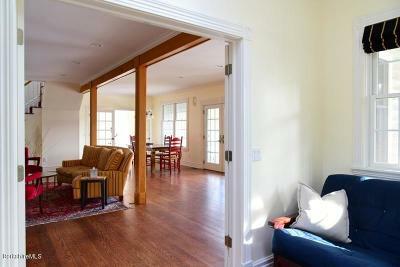 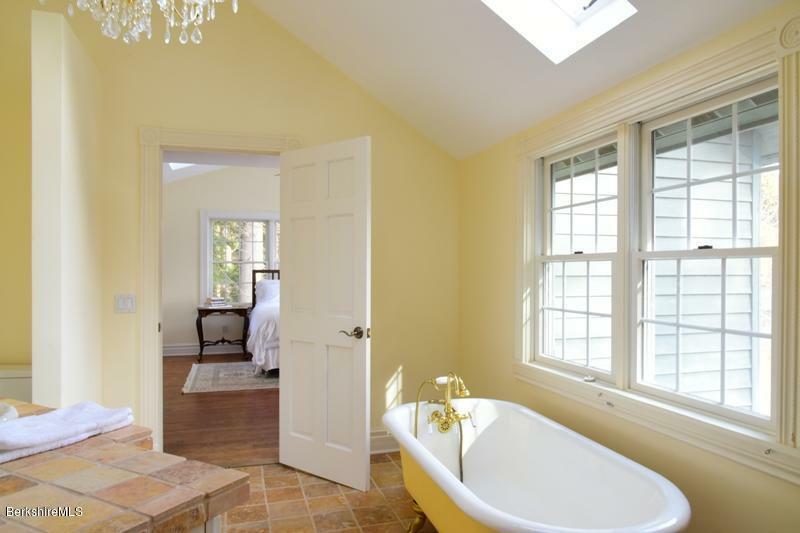 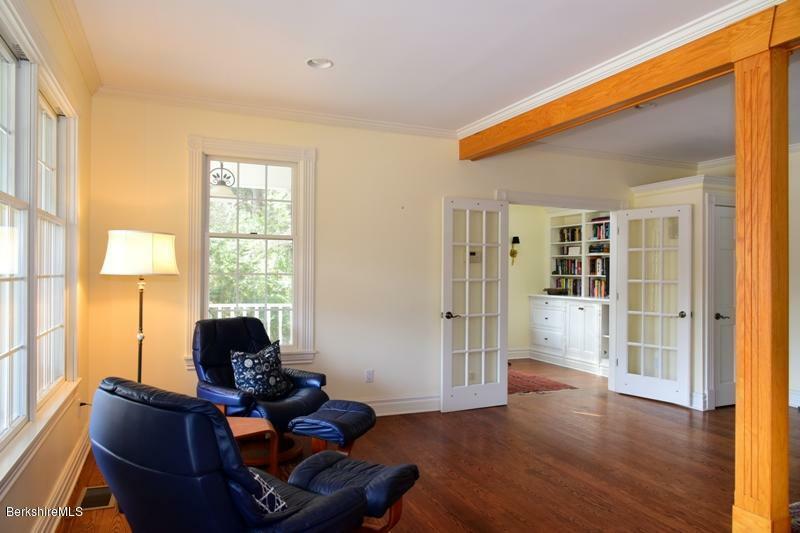 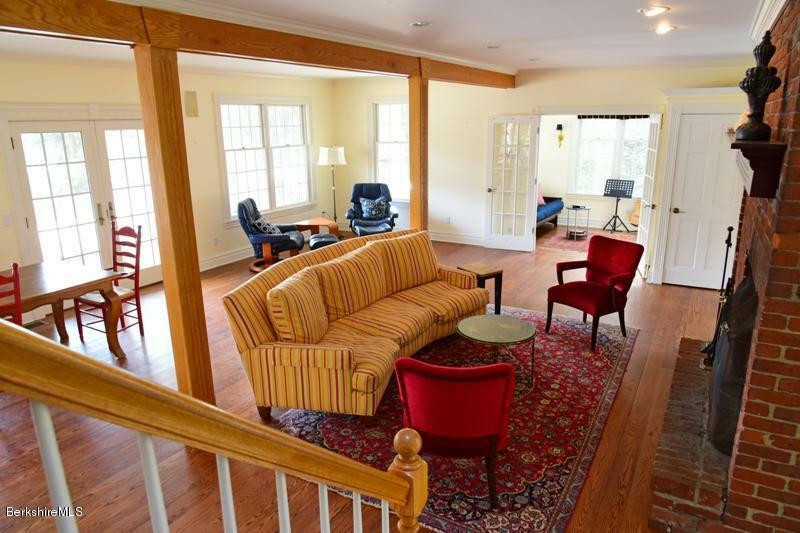 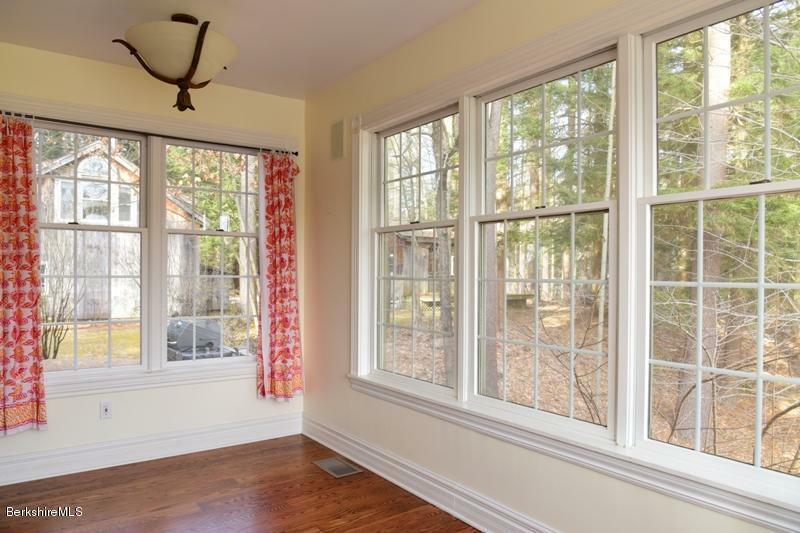 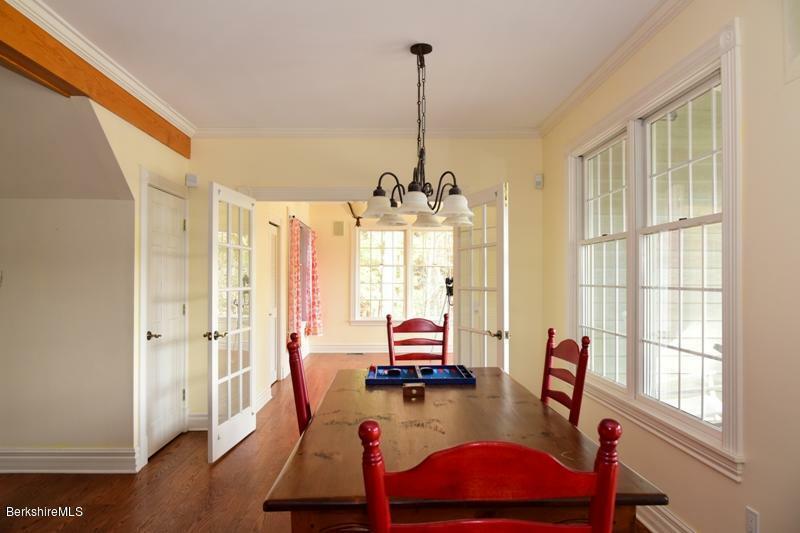 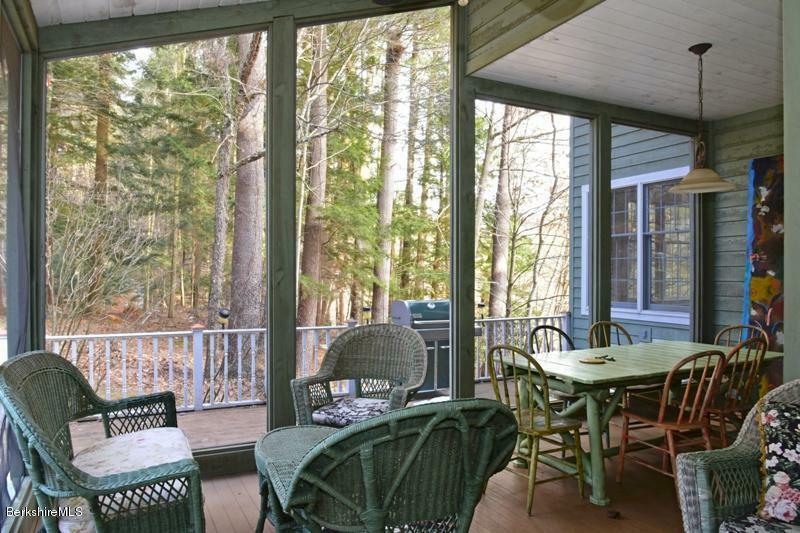 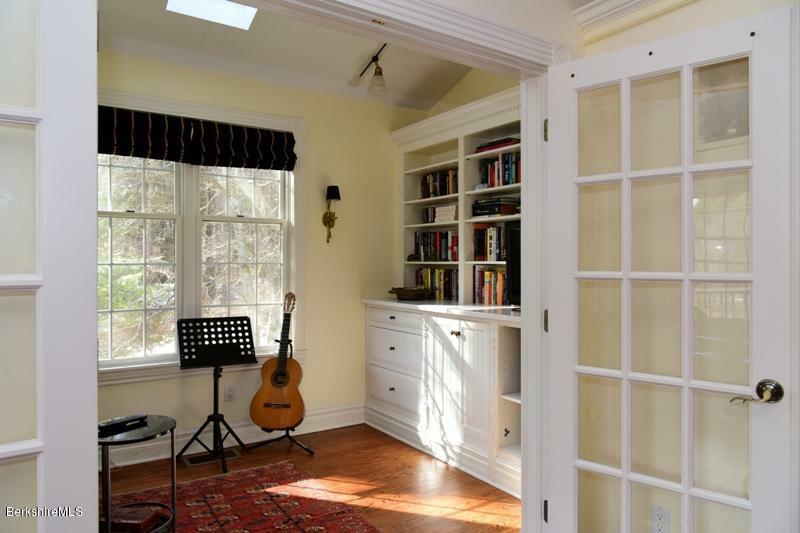 Oak flooring throughout, screened porch PLUS long south-facing porch overlooks the pond & brook with pretty views. 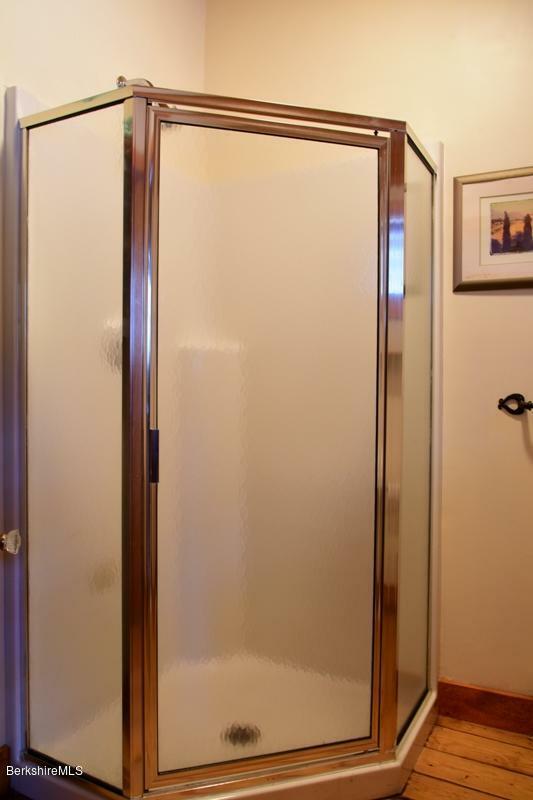 Walkout basement and super private, this long driveway is well maintained, inclds additional building lot - see supplement.